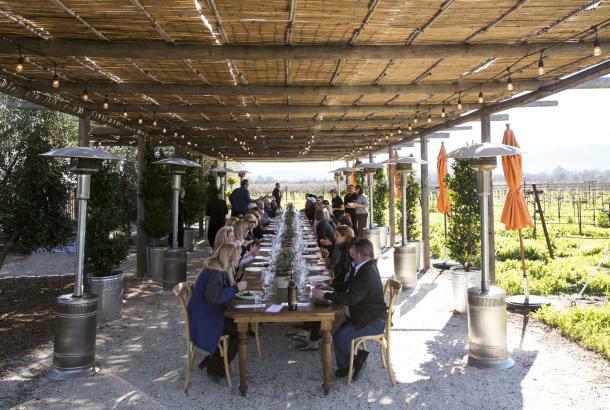 Looking to go off-the-beaten path in Napa Valley? 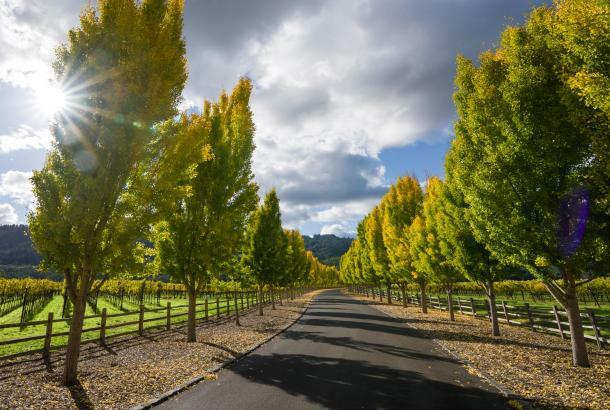 Look no further than California State Route 128 east, also known as Sage Canyon Road, which goes through the Vaca Mountain Range. 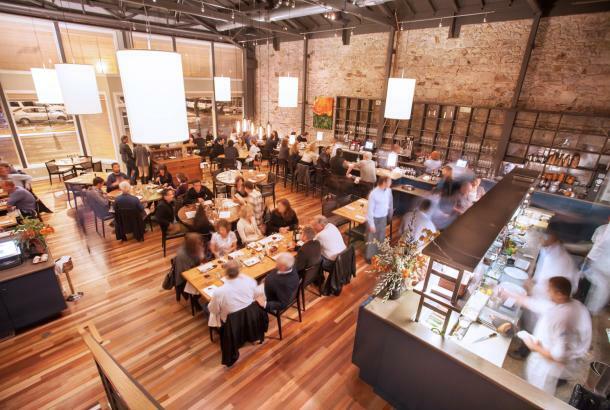 From there, you can find hidden historic wineries, hiking, kayaking and endless trails. 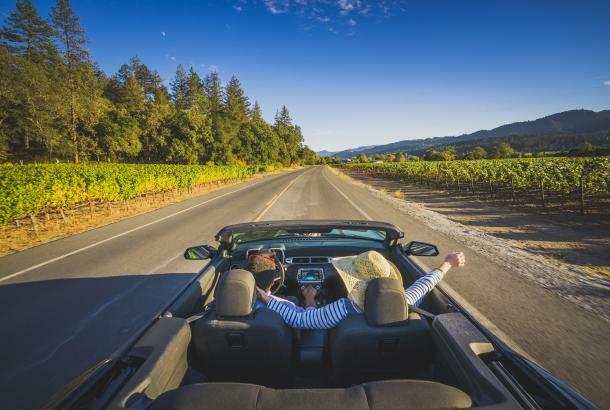 The curvy roads and changing topography along the way make for an epic cruise, especially if you have a convertible. You can easily make a day or two out of exploring this region. Auberge du Soliel or the Bed & Breakfast, Shady Oaks, would make a great home base to set out and explore this beautiful region. 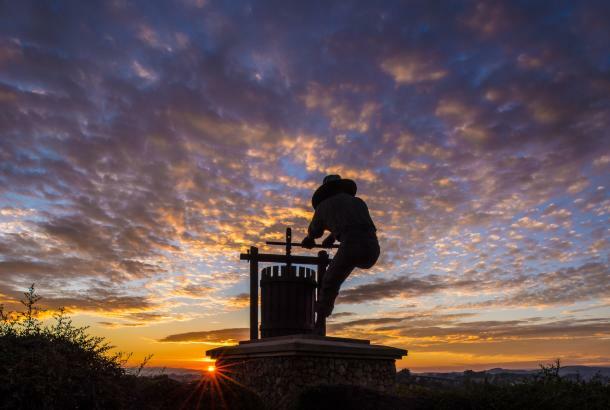 This serene, rustic winery was established in 1890 and is one of the oldest family-owned wineries in the valley. Nichelini wines are so rarely offered to the public, that purchasing their small lot wines from the property is a very special treat. 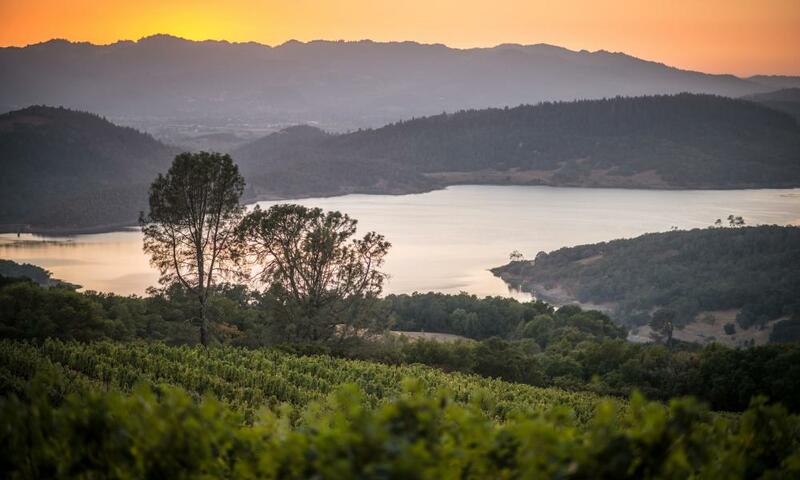 Located on the eastern edge of the Napa Valley overlooking Lake Hennessey and the town of Rutherford, this extraordinary mountaintop estate features 82 individual vineyard blocks, three distinctive soil types, and a range of elevations and exposures. The Estate is a secluded property high in the Vaca Mountains of the eastern Napa Valley. They focus on producing Bordeaux-style wines that reflect the quality and unique nature of their property. 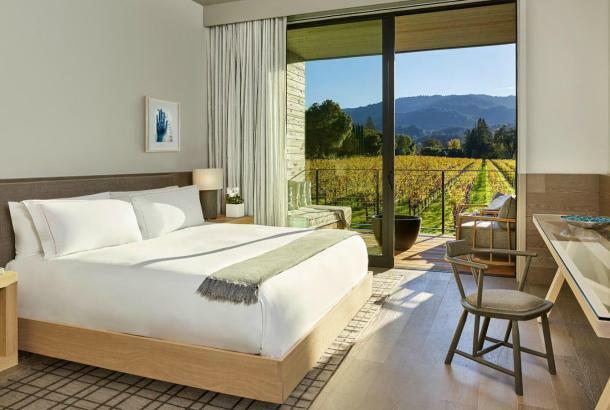 This 1,628-acre property includes over 225 acres of sustainably farmed hillside vineyards with elevations ranging from 800 feet to 2,400 feet. Chappellet Located on Pritchard Hill overlooking Lake Hennessey (featured in the cover photo). Visit the property, by appointment only, for a tour of the winery and the surrounding vineyards for a spectacular view and delicious wine. Moore Creek Park at Lake Hennessey (shown in the cover photo) features 15 miles of dog-friendly trails. There is also a swimming hole at the very top of the trails. The lake also features a new boat dock and kayaking is permitted, but no bodily contact or paddle boarding is permitted, as it is the valley’s drinking water. 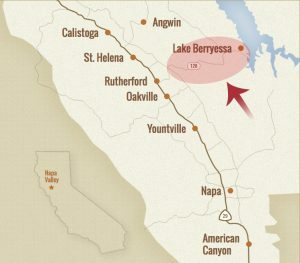 Lake Berryessa is the largest lake in Napa County at 23 miles long, with a 2,000-acre wildlife area along its east side. There are year-round recreational opportunities at this beautiful spot, but spring and summer are obviously the most popular seasons to get up there and enjoy the view. You can fish, hike and picnic, swim, and more.